Rapper, Lil Wayne was released early this morning from Rikers Island jail in New York City. He was sentenced in March to 1 year behind bars. Naturally, he didn’t have to serve the entire year, only eight months. 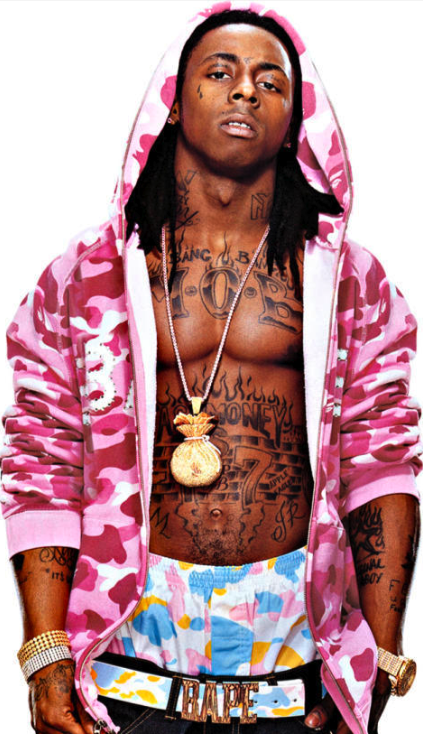 Lil Wayne pled guilty to attempted criminal possession of a weapon after his 2007 traffic stop of his tour bus. His fans are celebrating his release. They’ve been waiting anxiously for eight, long moths.